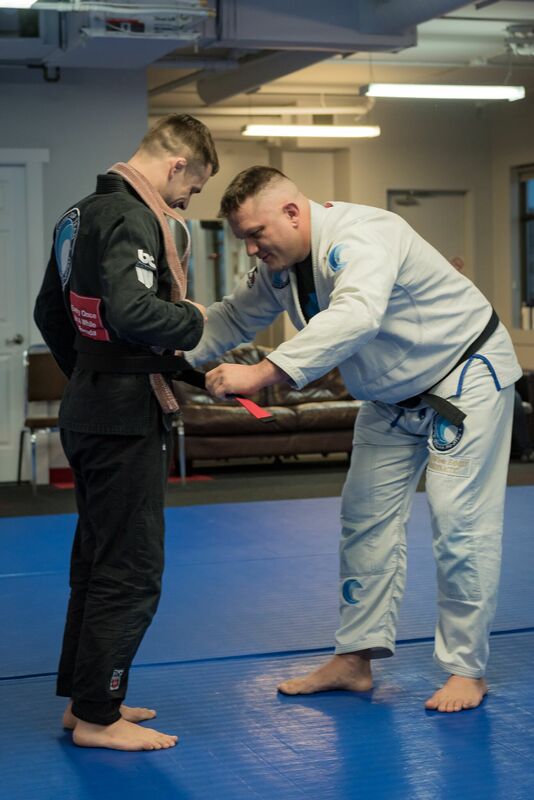 Coach Clint recieves his Black Belt! PTT store is now live! Pacific Top Team Martial Arts Kelowna is the largest Martial Arts Academy in Canada, featuring kids brazilian jiu-jitsu classes (from ages 3-15), adults co-ed classes, Women’s Only Kickboxing, and so much more. The benefits of training in these martial arts go far beyond improving the physical aspects of an individuals life. You will be adding far more to your life than just a workout.